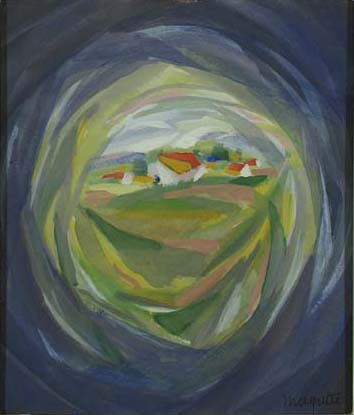 Jan Torfs, Malines, by whom acquired by the above in 1971. D. Sylvester (ed. ), René Magritte catalogue rainsonné, Vol. V, London 1997, no. 1244a (illustrated p. 66). Brussels, Galerie Lou Cosyn, Exposition Magritte, May-June 1947 [possibly].